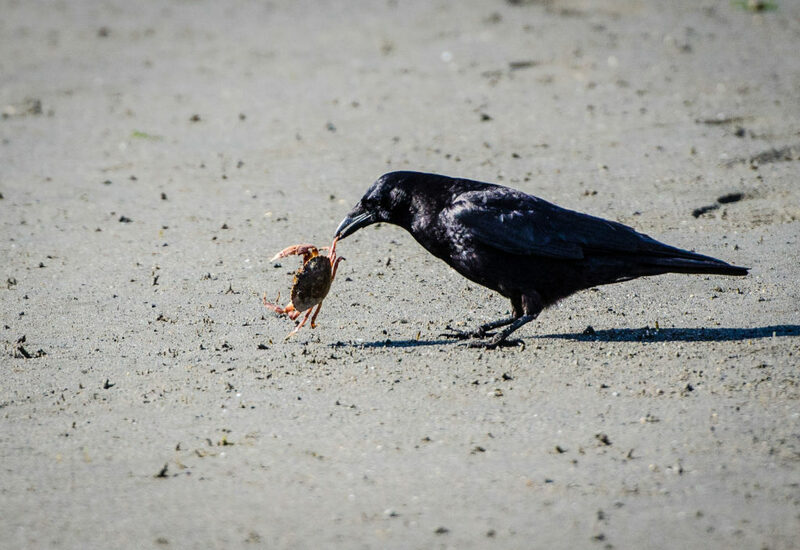 John Marzluff, Professor of Wildlife Science at the University of Washington, studies the relationship between humans, crows, and other corvids. How do these curious – and sharply intelligent creatures – thrive in our modern, human-dominated world? We discuss the strategies these resilient creatures undertake within our chaotic and changeable cities. 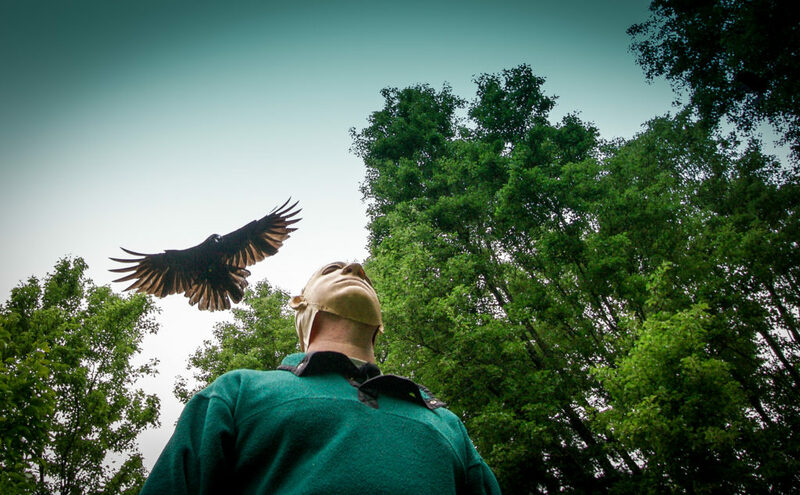 John helps us understand their flight patterns, roosting habits, social behavior, and even cultural trends exhibited amongst their own kind. 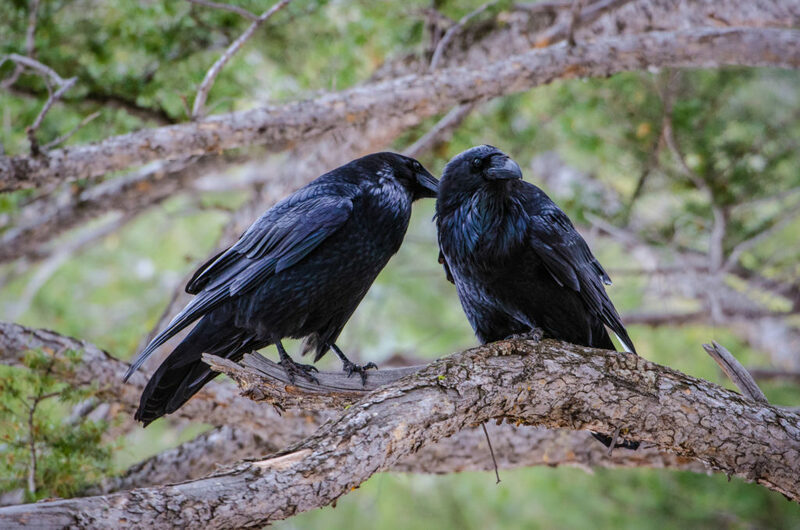 He also gives us a behind-the-scenes account of the expeditions, experiments, and observations providing his team with a wealth of corvid behavior data. As John Marzluff and I were coordinating the logistical details for this conversation, he mentioned that I should go to the University of Washington’s campus in Bothell during the Fall and Winter months – around sunset – to witness thousands of crows flying in, en masse, from all directions. So, off we went a couple of months ago, video camera in hand, and it was unlike anything I have ever seen. Ten thousand or more crows flying in from across the region and assembling on the roofs of campus buildings. They seemed to be taking stock of the situation, agreeing that they had quorum, and then setting flight again to move 500 feet or so into the wetlands to settle for the night. That was an amazing experience. Thank you what a surprise to find this most excellent podcast. Thank you! Glad to hear it brings value to you. Wonderful podcast! I learned so much about my favourite bird, the Crow. 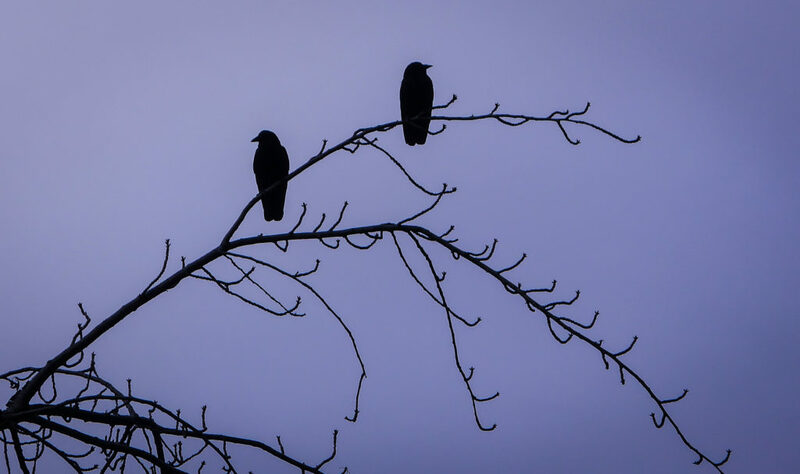 Living here in East Vancouver, BC, I could relate to a lot of what the Professor described with regard to living in an area where a large population of crows reside. The Still Creek roost in Burnaby, BC is epic! Will have to check it out next time I go up to Vancouver – thank you for the kind words. A most beautiful and informative interview. Such a wonderful scientific and loving/respectful viewpoint into these wonderous feathered fellows. I thank you both. You are right. That also struck me about John Marzluff’s approach as well – the humane and respectful stance toward his subjects. Thank you.